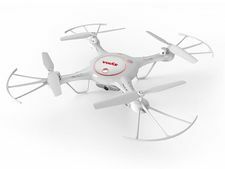 The most wanted RC drones, RC quadcopters and RC UAV's are located in this section. They are easy to fly and provides a ton of fun for the entire family. Instructions are included, as well as product previews and reviews to help you take-off on your first flight!